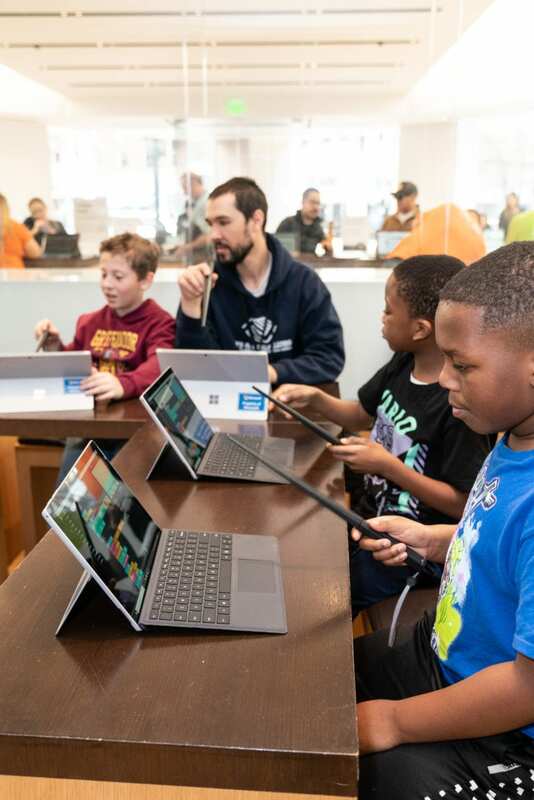 Microsoft is offering great FREE Summer Camp program for kids 6 – 14. You can choose from a variety of different camps, and all of them are offered for FREE, and will teach kids about different aspects of technology (ie, a learning camp!). We shared about this camp late May last year, and the camps filled up really fast. So I highly recommend signing up early if interested! 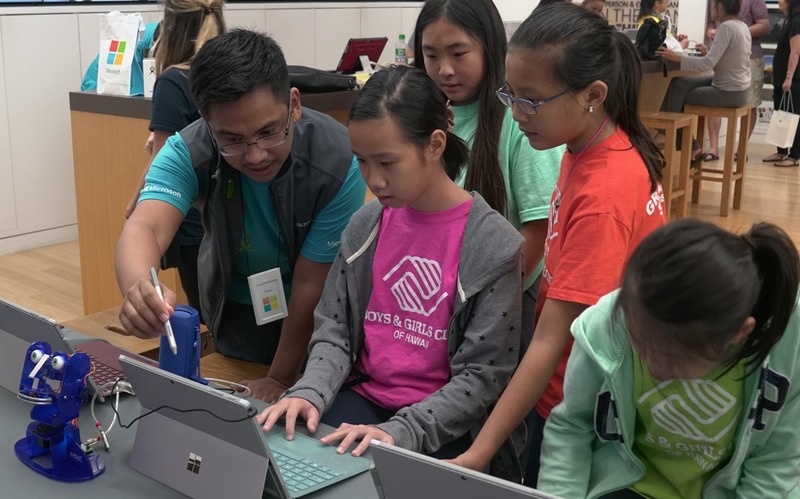 The Microsoft Store has offered free summer camps dedicated to teaching kids technical skills to pursue their passions since opening its first store in 2009. This year’s new camps such as “Harry Potter Creative Coding Camp” and “Design and Create Your Own Video Game with MakeCode Arcade” not only encourage an interest in STEM and explore abilities future professional gamers, developers and coders need for success, but also provide life skills that translate outside of the classroom. Registration for Summer Camps opens today, April 10, with camps taking place in May through August, and specific dates and times will depend on local store and school schedules. To register, visit your local Microsoft Store in person or online. 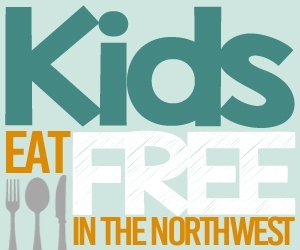 You can sign your kids up for the Microsoft Seattle (University area), Bellevue or Portland locations for local folks (they are at many other locations across the country too), but you may want to keep an eye on their page in case they go ahead and add on new locations. These classes have filled up quickly in the past, so be sure to sign up soon if you’re interested! Head to the Microsoft site here. 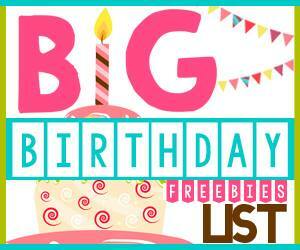 Scroll down and type in your city or zip to find stores near you. Select the camp you are interested in and RSVP to sign up for that event. I imagine space may fill up fast for these camps, so I recommend registering soon. (note – a parent/guardian has to stay with kids for these events). Apple also has a free Summer Camp for kids, that focuses on Movie Making too! “Design and Create Your Own Video Games with MakeCode Arcade” teaches students the basics of building video games with MakeCode Arcade, while introducing them to computer science fundamentals and video game concepts. The camp culminates in a tournament where students play the video games created by their peers. At the end of the camp, students are encouraged to publish their games to MakeCode Arcade so they can continue the game play at home and share it with friends and family! Any idea when the registration opened for this so we can put it on our calendars for next year and not miss it? What a fun activity this would be!! Oh – such a bummer. It looked like there were still spots last night. I am guessing around beginning of June, but I will see if I can nail down an actual date Jennifer. Thanks.